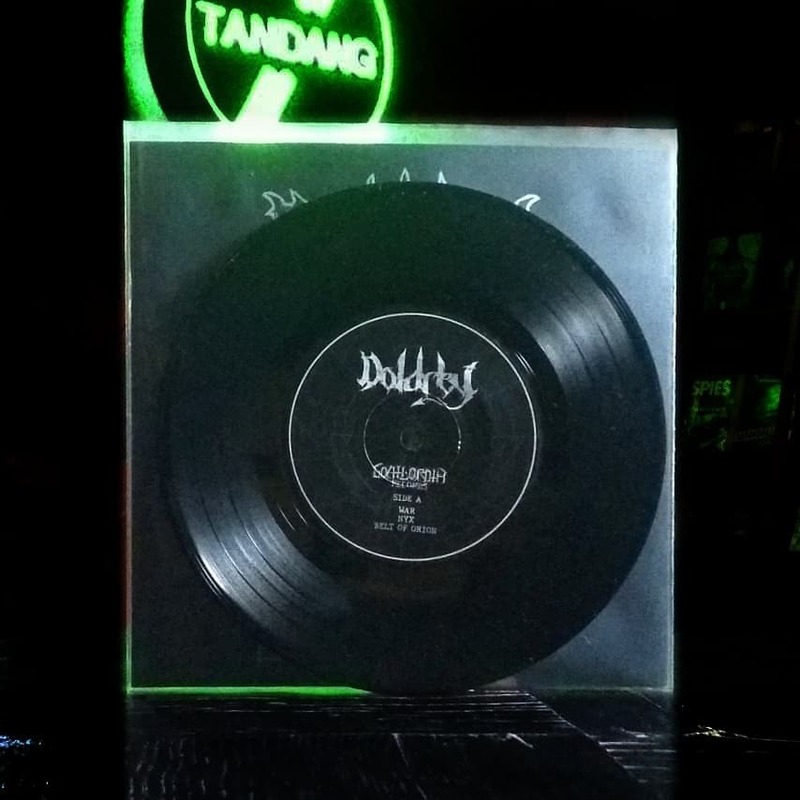 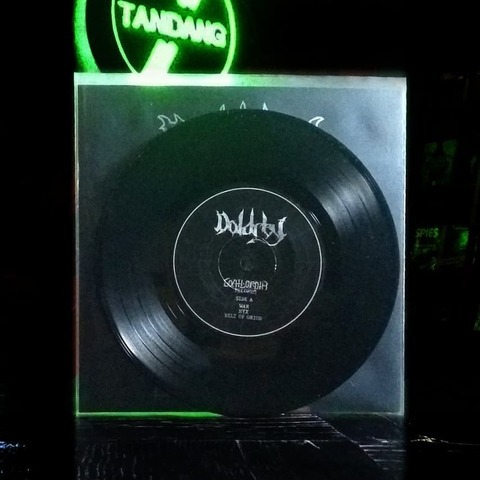 Home › • DOLDREY - Self Title 7"
• DOLDREY - Self Title 7"
Newest blood entry to the fertile DIY HC/Punk scene of Singapore. 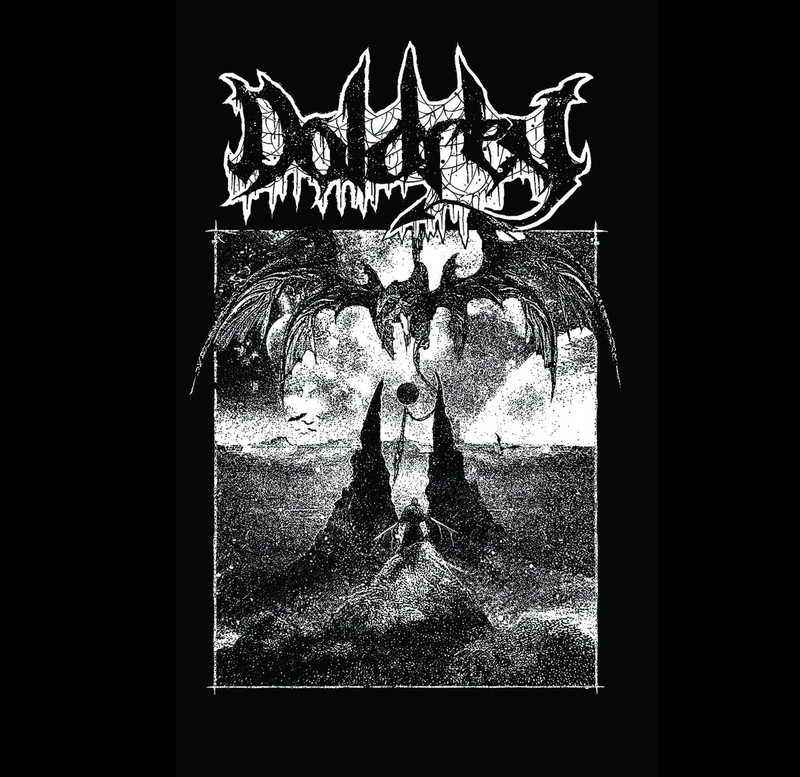 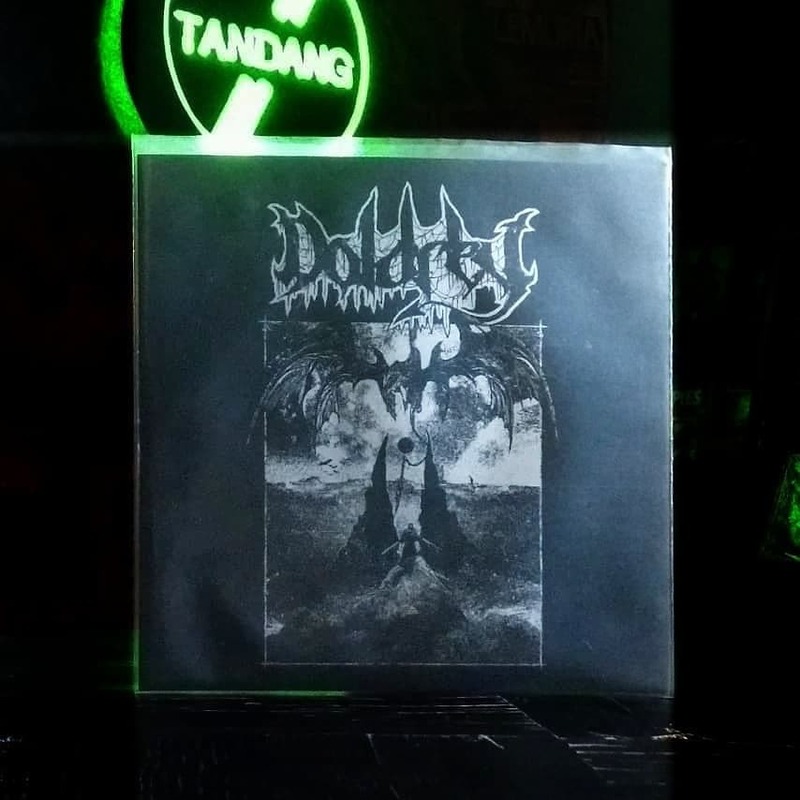 Released as self title cassette in September 2018 by Caligari Records, these raging hc/punk took few degree turn on their music direction from their present bands and produced this gruesome, catchy and groovy death metal heaviness pact, DOLDREY. Colossal amount of mammoth riff and monumentally epic grooviness with king-sized punk wrath. 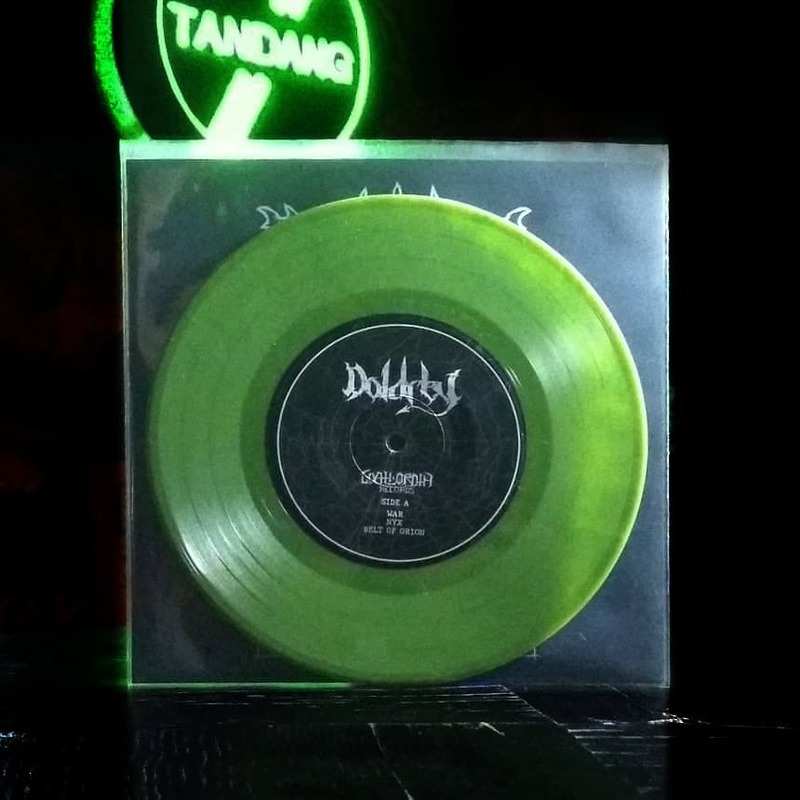 5 tracks immortalized in every punks favorite format.